We would like to thank everyone in Marcellus for the amazing support that they’ve given us. 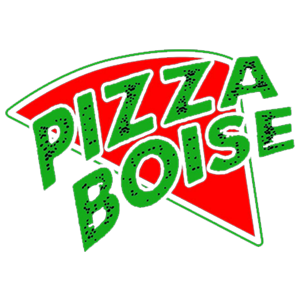 From the fresh ingredients at J&J Pizza came the new branding of Pizza Boise – the same fresh ingredients, amazing staff focused on providing unparalleled service, the best prices in Marcellus, and our commitment to making your experience special. The new owners, Brian and Jeremy, have been working endlessly to ensure that your experience is like no other in Marcellus. We remodeled the inside to create a new dining atmosphere that anyone can enjoy-fun for all families and any dining occasion. Check out our instagram for all the latest updates on food we’re crafting in Marcellus at Pizza Boise.